Listen to "The Second World Wars: How the First Global Conflict Was Fought and Won" on your iOS and Android device. A definitive account of World War II by America's preeminent military historian. 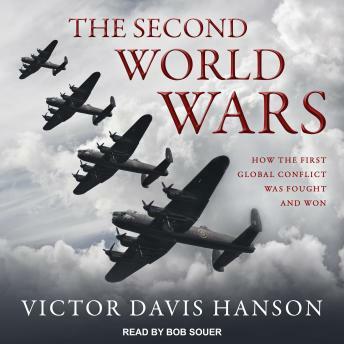 An authoritative new history of astonishing breadth, The Second World Wars, offers a stunning reinterpretation of history's deadliest conflict.